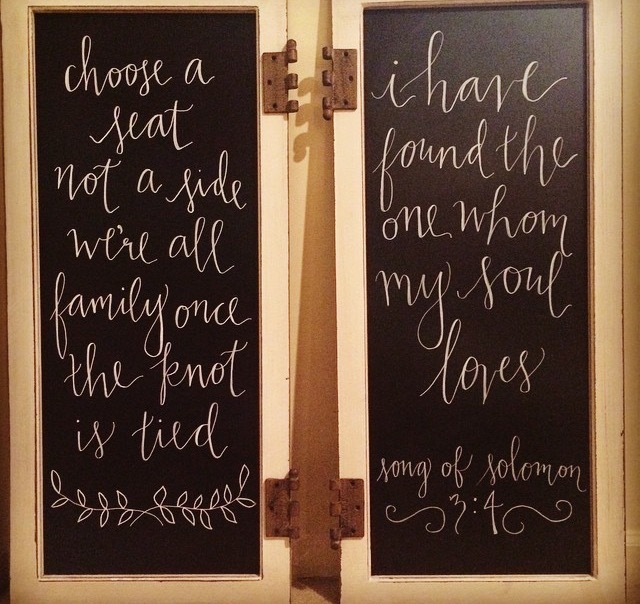 For now I'm excited to feature my third local calligrapher - my multi-talented friend, Katelyn Vines. Katelyn can be found behind the camera, writing copy for her blog, or with pen and ink in hand. The images below are quick snapshots of her brilliant work. I invite you to dive in, introduce yourself, and go check out her beautiful portfolio! 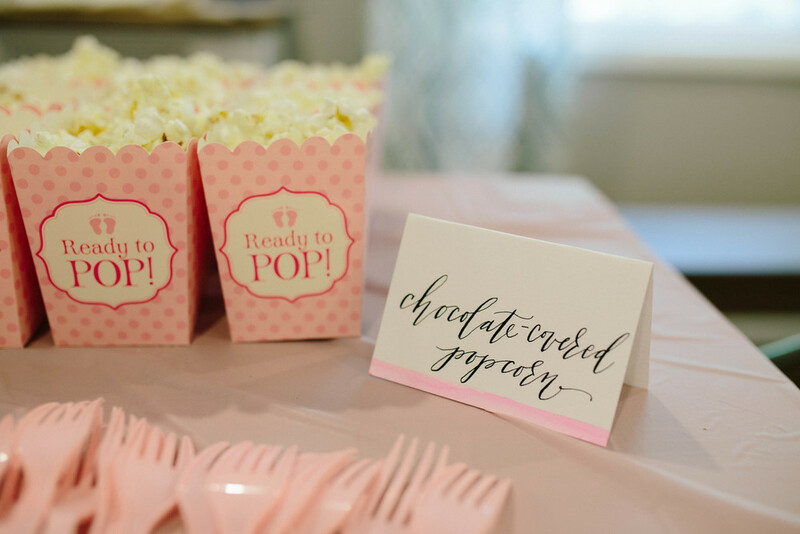 For more information and for Katelyn's availability and pricing, find her on instagram @katelyn_vines, visit her adorable blog at katelynvines.com or email her. 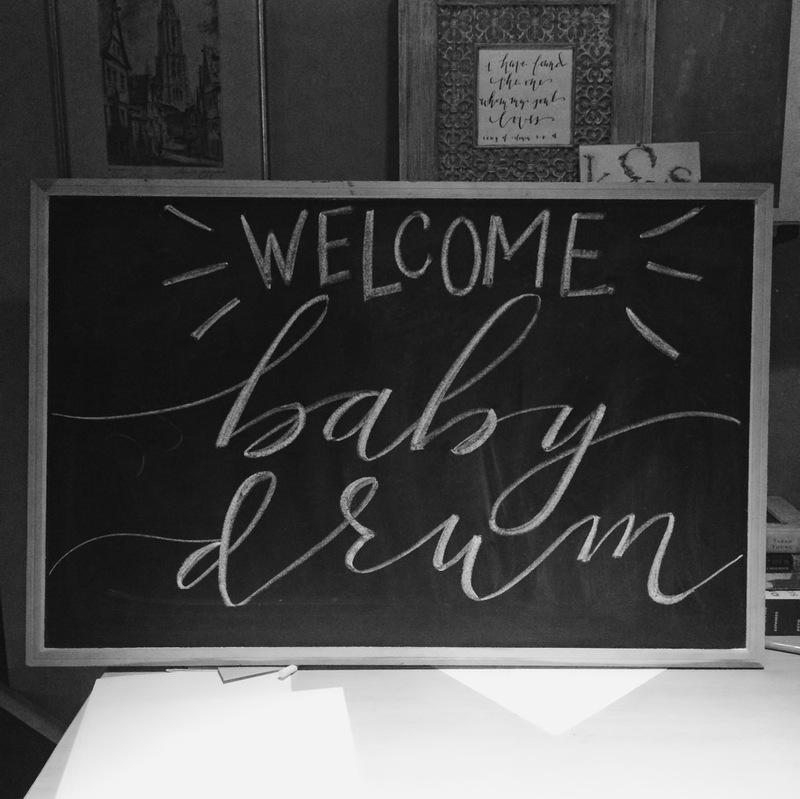 Today I'm continuing my introduction of local calligraphers with the fabulous Kirby Dykstra! 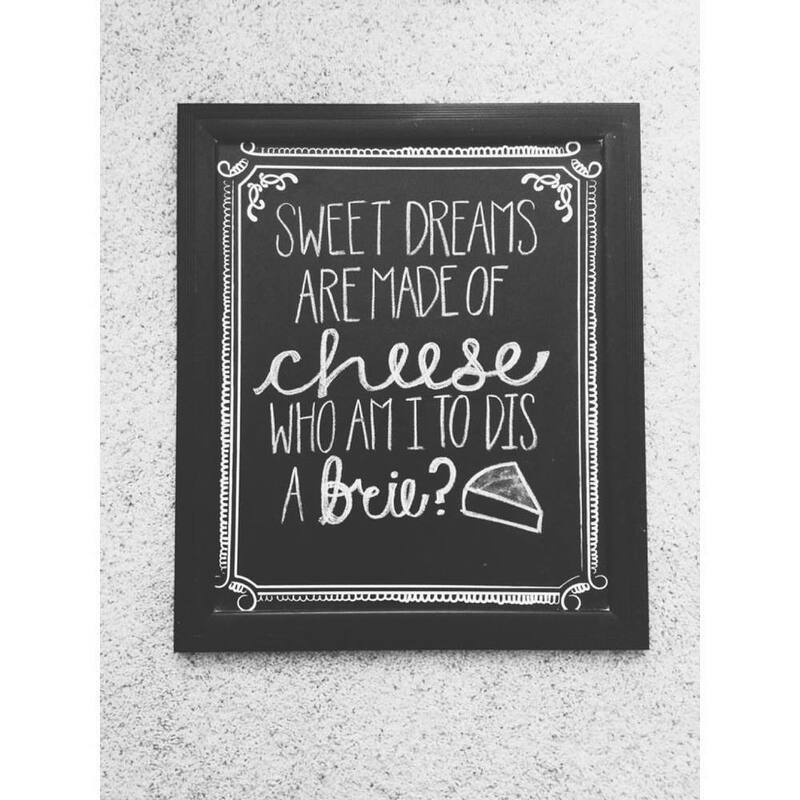 At Crafted by Kirby, you'll find custom handmade artwork, chalkboards and palette signs for weddings, events and home. For more information and for Kirby's availability and pricing, visit her profile on instagram- @craftedbykirby or contact her at CraftedByKirby@gmail.com. The 2015 summer edition of Modern Luxury's Brides ATLANTA has been released and we're so thrilled that its pages display our work! Thanks to Foxhall Resort & Sporting Club, Molly McKinley Designs, Bryn Harrison Weddings, Modern Luxury and the other vendors and partners who made this happen! More links available on our new Features page- check it out here! All the heart eyes for today!!! 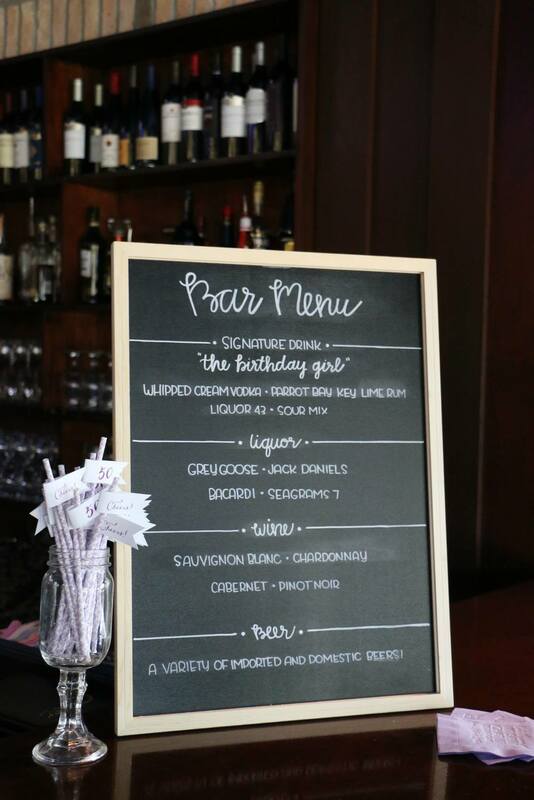 We stopped by #InGoodCompany on Thursday night at Foster Atlanta and had the. best. time. It's so inspiring to see the creative community of Atlanta and to meet the makers behind these crafts. I left with a few goodies that I'll share later - including The Wild Standard's Atlanta: On the Rise flag (!!!!!!!! - get yours here) and Revive's newest scent. Be sure to read about the way they give back and are making a difference for our city! 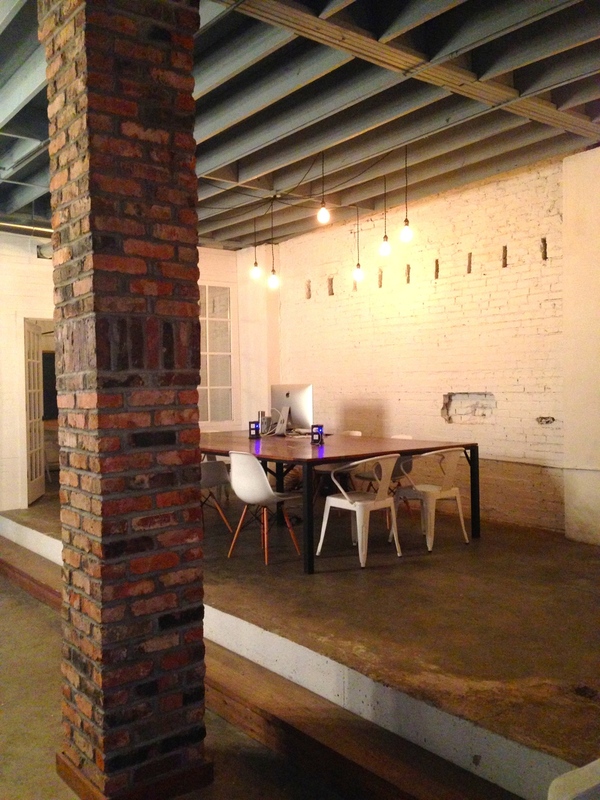 We had a chance to sneak upstairs and get a tour of Foster's beautiful space. Foster is an 'Atlanta coworking space for the artist and creative entrepreneur' - they provide space for creatives to gather and work and brainstorm and collaborate. Who wouldn't feel inspired in this incredible building? 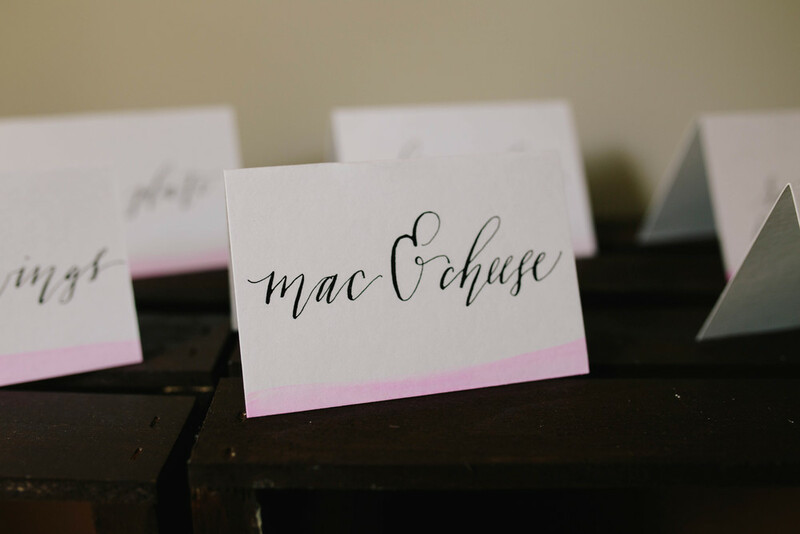 I'm often asked by clients whether or I not I offer calligraphy, or where they should go for help, or how pricing for envelopes and place cards and pretty signs works. 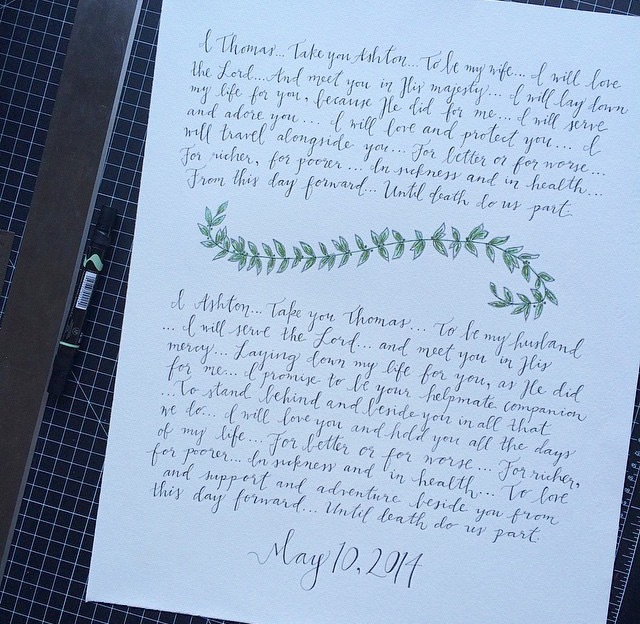 While I'd like to think I have a few talents up my sleeve, calligraphy is not one of them, so over the next few weeks I'm planning to introduce a few artists in the Atlanta area that do beautiful and unique work. I know you'll enjoy working with any of them. 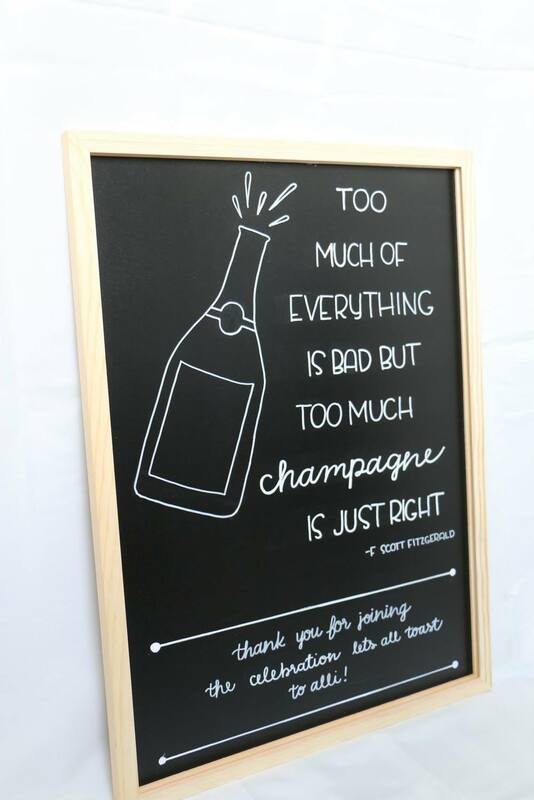 In the meantime, happy wedding planning or event planning or gift giving! For more information, availability and pricing, visit her website or contact Anna at anna.douglas.w@gmail.com.